Arthur Huang’s exhibition “Memory Walks – Is This The Way I Went?” explores the nature of our everyday memories. We tend to recall special events in our lives easily, but the memories of our everyday lives are not often recalled and likely forgotten. In both cases, our memories are never fixed and constantly changing. 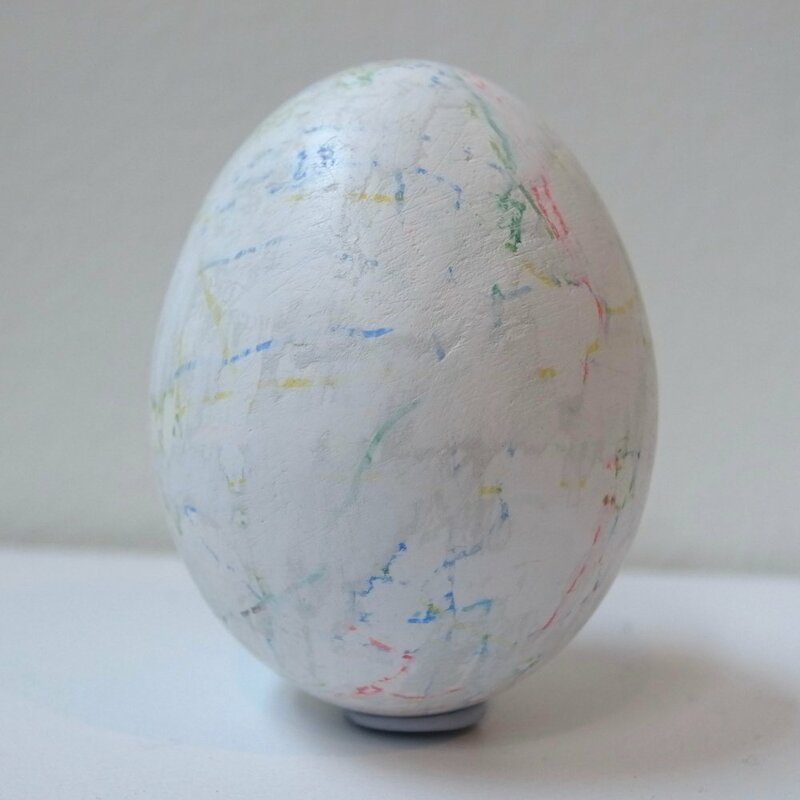 In the October 2013 HAGISO group exhibition “Tokyo Spidering”, Arthur Huang began exploring ways of remembering his everyday walks through drawing on eggshells. For “Is This The Way I Went?” Huang continues that exploration by expanding the ways he imagines how those memories are recalled. For this exhibition of all new works, he will create an installation with six months of Memory Walk eggshells to resemble a brain occupying the HAGI-ART space. 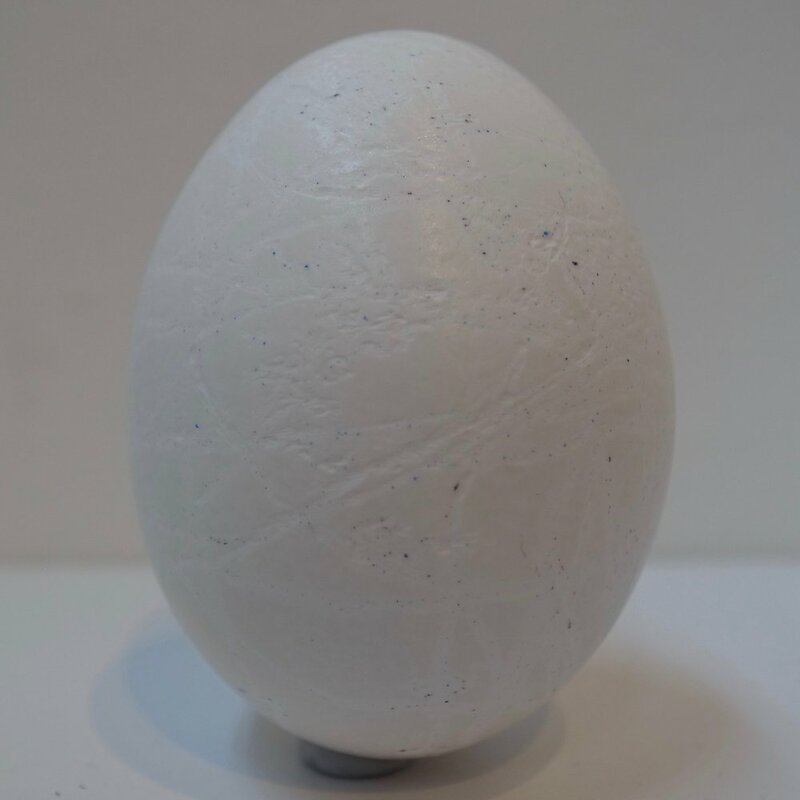 Since memories of everyday walks become fractured, confused, and forgotten over time, Huang will also be exhibiting new works using broken eggshells, eggshells that have been painted and layered, and eggshells that have been erased by drilling. These techniques examine metaphors for how memories are a synthesis of fragments from the past and present rather than actual memories of those moments.